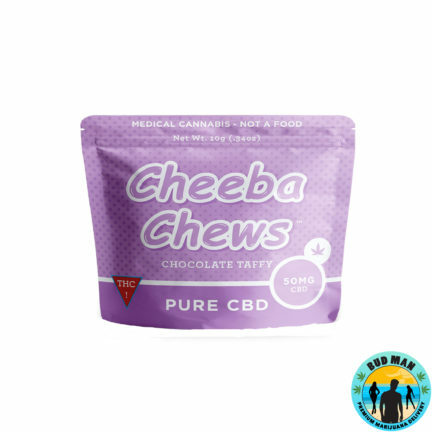 Cheeba Chews is a Cannabis Cup winner. 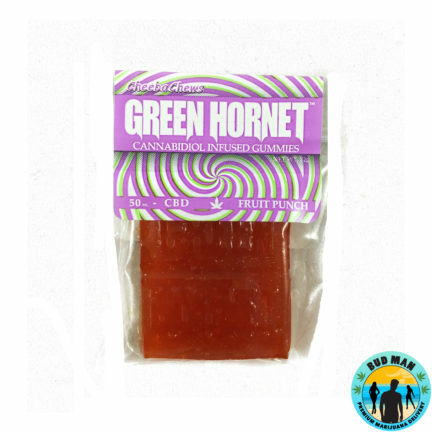 Since it’s inception, it has evolved to be one of the most concentrated and potent edibles created. In its early days, many MMJ patients used Cheeba Chews for nausea and chronic pain. Over time the company has branched out to offer all strains such as sativa, indica, and hybrids. 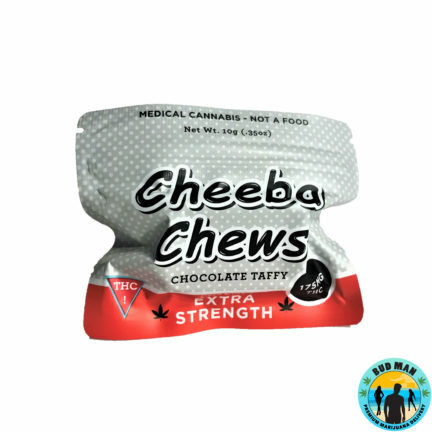 Cheeba Chews provide taffy packages that have a cannabis dosage range of 75mg up to 175mg. Flavors range from caramel & chocolate taffies to various mixed fruit gummies. 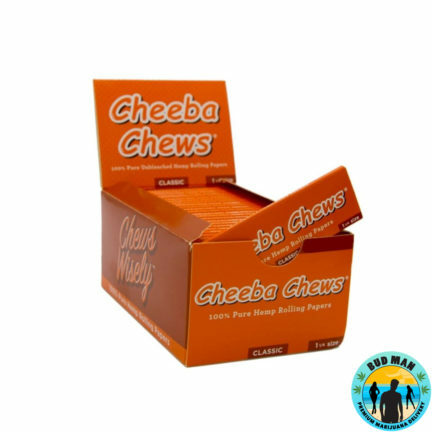 If you’re in need of a remarkably consistent cannabis infused edible, try Cheeba Chews.